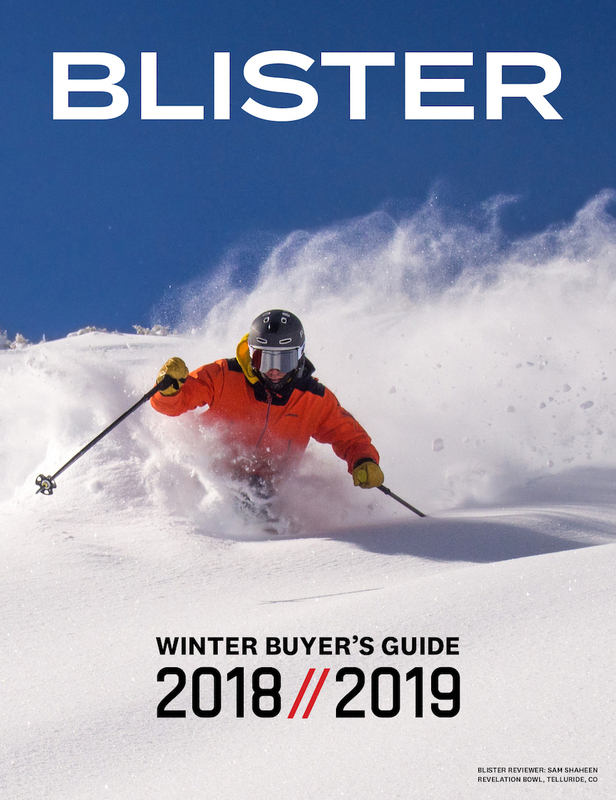 There are more ski / snowboard outerwear options than ever before, and many of them are excellent. But with so many good choices, it’s not often that I come across something that truly stands out from the competition in several ways. That was until I started testing the Open Wear Open One 3L Shell jacket and pants. 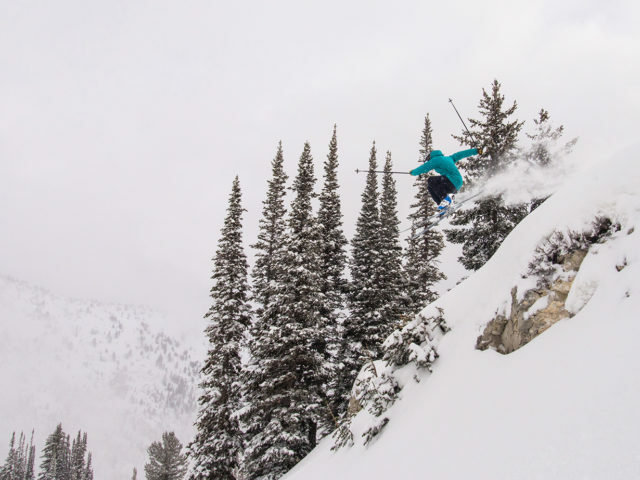 Open Wear is a new company that places an emphasis on environmental sustainability and providing high-quality apparel at a more reasonable price since they sell direct to consumers. The Open One’s fit is one of its defining features. Fit is very much a personal preference thing, but personally, I absolutely love the Open One’s cut. The jacket fits quite long compared to most other jackets I’ve used, with a ~84 cm front zipper length for the size Medium. I very much prefer a longer fit for jackets that I’ll be using in the resort (and that I won’t be using for a lot of touring), and the size Medium Open One 3L jacket’s length is just about perfect for me, hitting a bit below my hip and providing plenty of coverage (I’m 5’8”, 155 lbs). The jacket has plenty of room to layer a puffy like the Patagonia Micro Puff Hoody underneath, but it’s also slim enough so it doesn’t look obnoxiously baggy. Overall, the Open One 3L Shell jacket fits pretty similar to the Strafe Pyramid Jacket, but the Open One is a bit trimmer and slightly longer. Compared to the Outdoor Research Hemispheres Jacket (review coming soon), the Open One 3L Shell jacket is significantly longer and maybe a touch slimmer. The Open One 3L Shell pants have a similarly moderate fit, with plenty of room for movement without looking sloppy. In terms of length, the Medium pants feel pretty average on my 5’8” frame. Both the Open One 3L Shell jacket and pants use a three-layer, 100% recycled fabric with a Sympatex membrane. Since all three layers of the fabric are made of polyester, Open Wear claims that this makes it easier to recycle, which I think is really cool if they’re able to set up a consumer-facing recycling option down the line. The fabric is more supple and comfortable than traditional hard shells like Gore-Tex Pro, but is not quite as soft and pliable as the Polartec NeoShell fabric on the Strafe Pyramid. 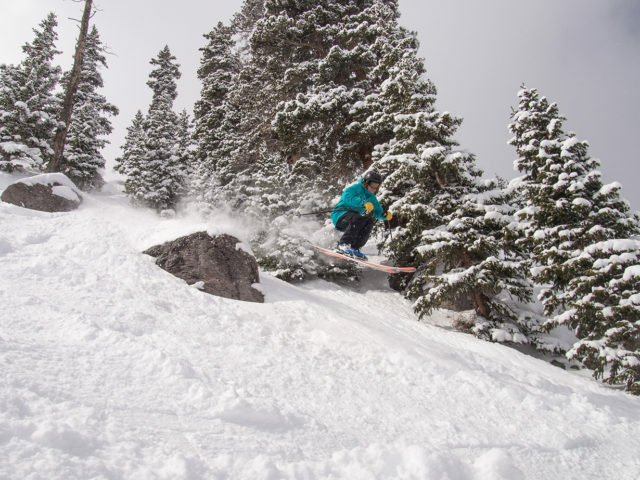 Luke Koppa in the Open Wear Open One 3L Shell Jacket & Pants, Telluride Ski Resort, CO. Overall, the Open One’s fabric feels very hefty, but still quite comfortable. 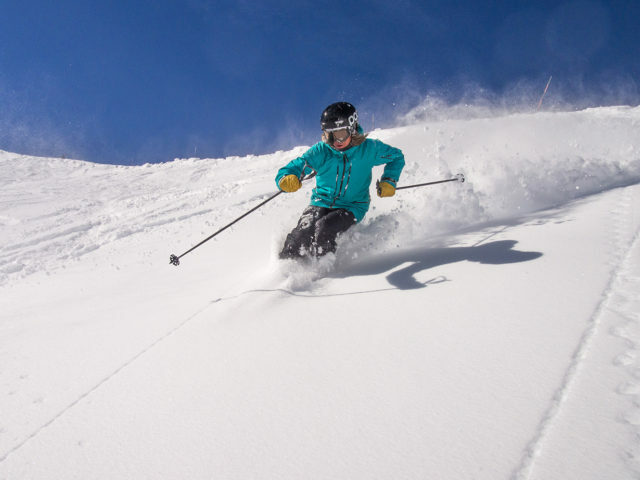 The lining is soft on skin, and I often find myself wearing the Open One kit long into après (partially cause it’s comfortable, and partially cause it makes me look really freaking good and I’m vain). The heft of the fabric also compliments the fit of the jacket and pants as it provides just enough rigidity to maintain some shape, but the fabric is supple enough and the fit generous enough that it never feels restrictive. Beyond how it feels and looks, the Sympatex membrane provides a stated hydrostatic-head waterproof rating of 45,000 mm. If that “hydrostatic head” sounds foreign to you, just know that the industry standard for a fabric that’s labeled as “waterproof” is around 10,000 mm, and standard Gore-Tex is rated at 28,000 mm. I’ll go into a bit more detail in the “Weather Resistance” section, but the long story short is that I’ve never had any water get through the Open One’s fabric. There are a lot of features on the Open One 3L Shell jacket and pants. This is no minimalist touring kit. The jacket has seven total pockets — five on the outside (all with water-resistant zippers) and two zippered pockets on the inside. The two exterior chest pockets are giant, and great for a map, a beanie, or other larger items. The two horizontal handwarmer pockets are also quite large, and I can fit skins cut for ~105mm, 185 cm skis in both the handwarmer and exterior chest pockets. The last exterior pocket is on the bicep, and it’s great for small, quick-access items like a pass or chapstick. Inside, there are two chest pockets, which is where I like to keep my phone since it stays a bit warmer on the inside of the jacket, and the interior pockets are a bit smaller so my phone doesn’t bounce around as much. In addition to all those pockets, the Open One jacket has comfy interior jersey wrist cuffs, 53 cm pit zips, a removable powder skirt, a helmet-compatible hood, and clean and easy-to-use Cohaesive cord lock hem and hood adjustments. For a resort jacket, the Open One 3L Shell jacket has all the features I need. Like the Open One jacket, the pants also have a lot of features. In terms of pockets, the pants have two very large thigh pockets and two back pockets. The pants’ thigh pockets are big enough for the same ~105mm, 185 cm skins that fit in the jacket’s exterior pockets, and there’s a lanyard that you can attach to your beacon if you choose to keep your beacon in the pants pocket. I really like the pocket placement on the pants — they’re easy to get to, but the stuff inside still stays out of the way while hiking and riding. The Open One pants have both interior (~30.5 cm) and exterior (~46 cm) zippered vents. With both open, I can get a ton of air flowing through, though not quite as much as with a full side vent like that on some other pants. 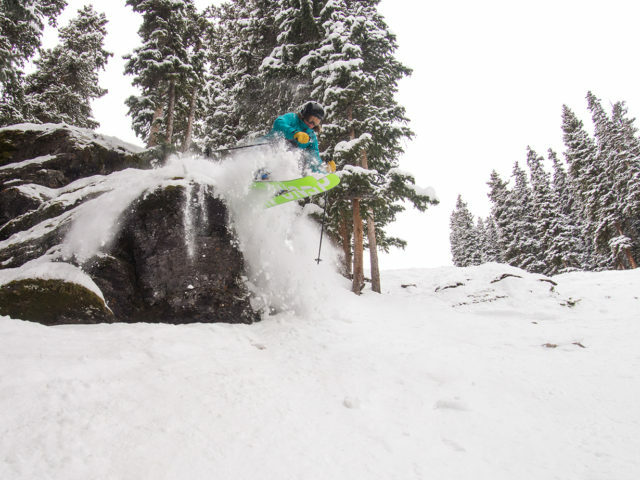 Luke Koppa in the Open Wear Open One 3L Shell Jacket & Pants. There are separate, interior gaiters at the bottom of the pant that have fit nicely over a wide variety of both smaller touring boots and bulkier alpine boots. I’ve never had an issue with snow getting inside my boots while wearing the Open One pants. The pants also have a velcro waist adjustment which help with smaller adjustments, and then also include standard belt loops which I really appreciate. My only real complaint with the Open One 3L Shell kit’s features is the pant cuff reinforcements. While they have a reinforced fabric around the interior of the cuff, I’ve still noticed a lot of small scrapes from ski edges after a full season of use. None of the cuts are major and the fabric is far from delaminating, but I’d like to see them use a more abrasion-resistant exterior fabric on the cuffs. Let’s cut right to it — the Open One 3L Shell kit is heavy. At 848 g for the Medium jacket and 555 g for the Medium pants, the Open One kit is far heavier than pretty much any dedicated touring kits, and the Open One jacket is one of the heaviest shell jackets we’ve tested (the Open One pants aren’t quite as comparably heavy). So if you are looking for a kit that you’ll primarily use for touring, the Open One’s weight is one of the factors that I think you should definitely take into consideration (and there are others that I’ll get into later). 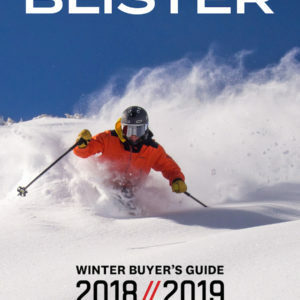 But if I’m only going to be using a kit inbounds where I’m not worried about weight, I actually prefer a heavier, burlier kit as heavier fabrics tend to hold up better, be a bit warmer, and I like to have lots of features and pockets in the resort. So just get clear on your own priorities when considering the weight of the Open One kit. As I alluded to earlier, the Open One 3L Shell jacket and pants are extremely weather resistant. I’ve never had any noticeable amount of water or wind get through the fabric from the outside, even in very wet snow and some rain. The fabric seems to have lived up to its rating, and the fully taped seams have done their job. The DWR on the Open One kit seems to perform pretty well — I’d call its performance and durability about average compared to all the other DWR’s I’ve used. All in all, I have zero complaints about the Open One kit’s weather resistance. Compared to all other waterproof jackets and pants I’ve used, the Open One 3L Shell jacket and pants seem to fall in line with classic Gore-Tex and most proprietary fabrics (e.g., Patagonia’s H2No, Flylow Intuitive, etc.) when it comes to breathability. The Open One’s fabric is notably less breathable than Polartec NeoShell, Gore-Tex Active, and maybe a touch less breathable than Gore-Tex Pro. As a result of this and the Open One jacket’s hefty weight, I didn’t do a lot of touring in the jacket. 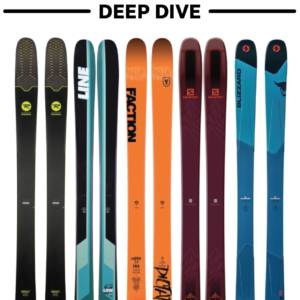 For that, I’d take something much lighter, less water-resistant, and less feature-rich, like the Norrona Lyngen Hybrid kit or Patagonia Descensionist. But for the resort, I don’t really have a problem with the Open One kit’s breathability. 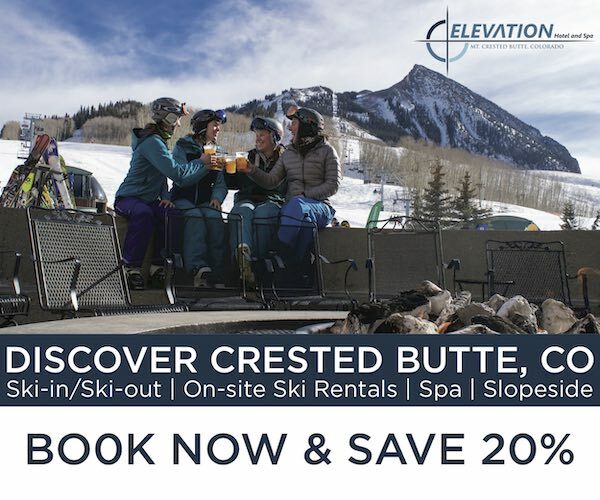 If I’m just riding chairlifts — and particularly if I’m riding chairlifts in the cold — then I have no need for top-class breathability. If you do a lot of hiking at the resort, I’d recommend the Strafe Pyramid as it offers better breathability with a similar feature set and fit. The Open One 3L Shell kit is just that — a shell. It’s not very warm, and apart from keeping out the wind and a bit of the body heat you produce, it doesn’t provide much in terms of insulation. For really cold days, I’d toss the Patagonia Micro Puff Hoody under the Open One jacket, and then would substitute a lighter layer like the Norrona Alpha Raw Zip Hoodie for milder days. Apart from the scratched-up pant cuffs I mentioned earlier, I haven’t had any durability issues with the Open One 3L Shell jacket and pants. Overall, the jacket and pants are in fantastic shape, and the build quality seems in line with all of the major outerwear brands. I imagine this kit should last long into the future, but if anything does come up, I’ll update this review. It’s also worth noting that Open Wear offers free repairs to customers in Switzerland, Liechtenstein, and EU countries. 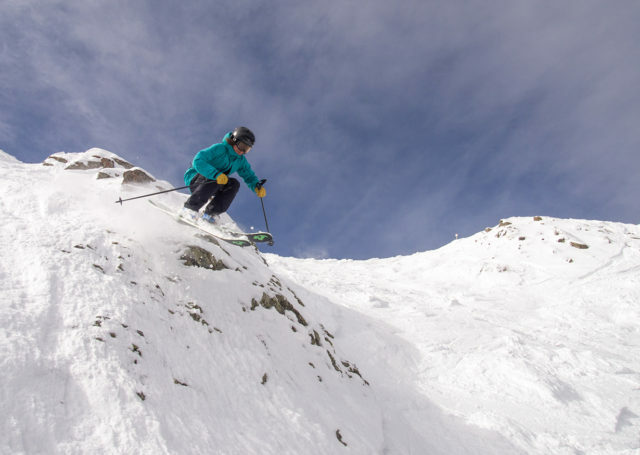 I think the Open One 3L Shell jacket and pants are an excellent option for any skier or snowboarder who values (a) a longer, more generous fit, (b) top-class waterproofing, (c) using recycled and recyclable products, and/or (d) lots of features. I don’t think the Open One kit makes a ton of sense for people that are primarily looking for something they can do long tours in. 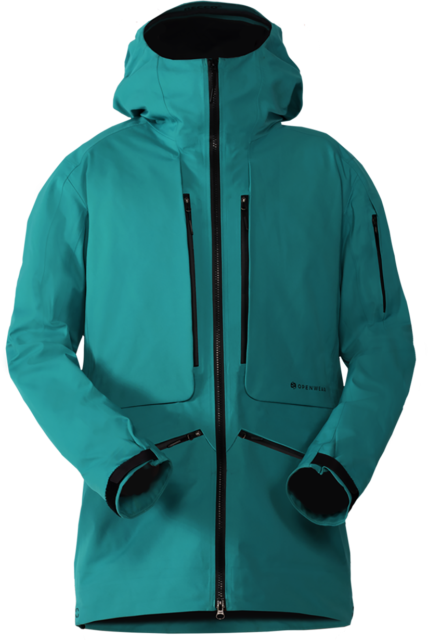 Both the jackets and pants have generously-sized vents, but there are numerous other options that are lighter and / or more breathable (e.g., Patagonia Descensionist, Strafe Cham, and Norrona Lyngen Hybrid). But if you like the fit, and you want a reliable outerwear kit that will keep out wet weather and can hold all your essentials for the resort, I think you should definitely consider the Open One 3L Shell kit. I’ve spent most of my teenage and adult life obsessing over outerwear. 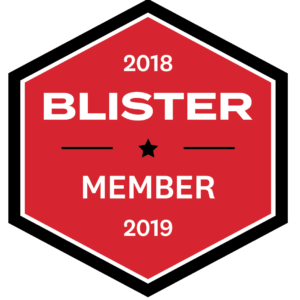 I would spend hours perusing the internet for the latest trends, I worked in an outdoor retail shop for several years, I went out and got a degree in apparel product development, and now I’ve had the chance to test a ton of different outerwear pieces through Blister. 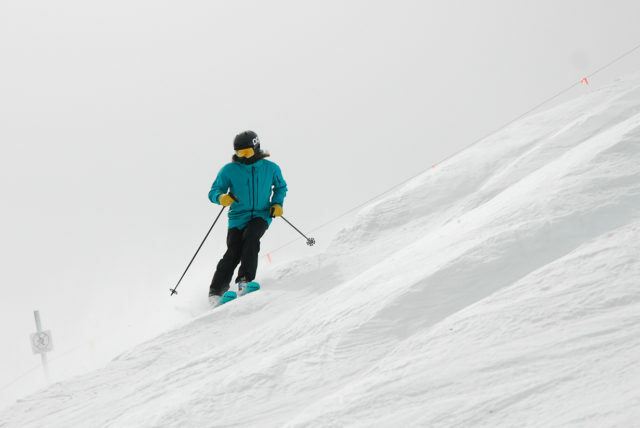 And after all of that, the Open One 3L Shell jacket and pants are my absolute top pick for pretty much any days when I’m skiing at the resort. That’s why we gave them a “Best Of” award in our 18/19 Winter Buyer’s Guide, and that’s why I’ll continue to be wearing them this season.